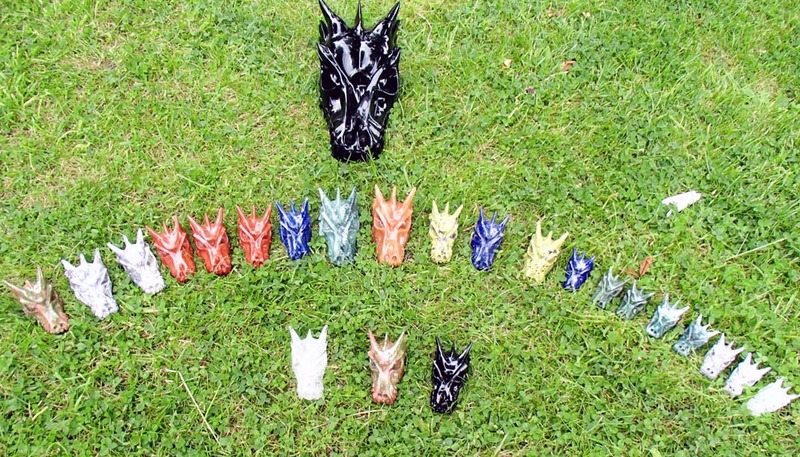 The Dragon Skulls Workshop outlined below will be held in Scotland on 29th November 2014. If you can’t be there in person, distance options are available (see Newsletter link below, or bottom of this page for booking details). 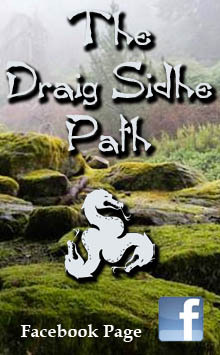 The workshop will be led by Alphedia, founder of the Scottish Dragon Wisdom School. In this workshop lead by Dragon Communicator Alphedia she will introduce you into working with the Crystalline Dragon Skulls. In this workshop she will channel the Dragon Skulls to allow them to explain why they have come into being and also why they are connecting with so many people at this time. 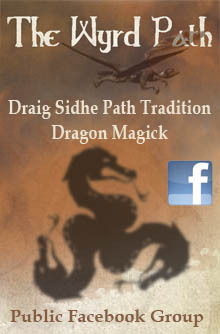 The Dragons Skulls will then teach you how to activate them and how to establish a deep connection with them. You will go on a guided meditation with the Dragon Skulls to alter your chakra system to a more crystalline frequency to make communication easier and more profound with your skulls. The Dragon Skulls will also teach you how to work with them to activate your pineal gland in order to allow you to become more clairvoyant and to receive higher frequency information from the cosmos through your pineal gland. 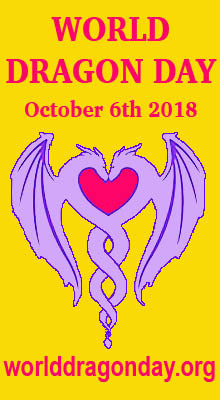 Dragons will also take you on a guided meditation to connect with the Crystalline Dragon Consciousness so you can find out what work they are personally doing for you and with you at this time, as well as altering your energy system so that you are able to start to channel information, frequencies and vibrations from your Dragon Skulls. As well as learning how to look after and care for their presence. You will receive a Dragon Skull Ascension Sphere attunement to allow you to let go of any blocks you have to working at the highest level with the Dragon Consciousness and the Crystalline Dragons. They will perform a healing of your physical body and you will learn how also to perform Dragon Skull healings for working on yourself and others. Alphedia will also channel through a personal message from the Dragon Skull of your choice, this can be one of your own skulls or one of her skulls. The Dragon Skulls are here to assist those lightworkers who are ready to awaken in consciousness and are ready for the shifts in their DNA structure, which is occurring for all at this time as we move into holding a crystalline matrix. The Dragon Skulls are preparing you for the work that you are to perform in 2015 and beyond as a lightworker to assist Gaia and your own soul growth at this time. No experience of working with Dragons is necessary or indeed it is not necessary to yet own a Dragon Skull as Alphedia has lots of skulls that you can work with. “I come forward now on behalf of the Dragon Skull Conclave, I am a green moss agate skull and my name is Raffuon. The information I wish to impart to you as guardians or future guardians of Dragon Crystal Skulls is that we have manifested into form in order to raise the consciousness of the planet, in order to remind humans of their connections with the Dragon realms and that we are benevolent beings of light. 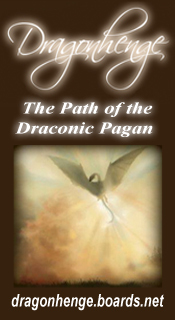 We wish to help those lightworkers who are ready and evolved high enough to remember the power of the Dragon wisdom and the great ally that we can be to assist you in your healing and your spiritual growth. As the veils of illusion are starting to part, more and more are awakening and more and more are becoming conscious, yet as humans you are programmed through your DNA structures with conditioning and also fear consciousness. 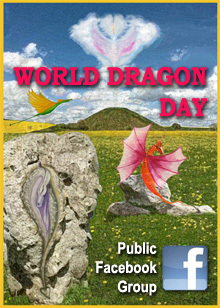 We Dragons wish to help you transform out of fear consciousness and to assist others in moving out of fear consciousness also. Know that working with the Dragons Skulls allows you to shift veils easily without struggle, as we Dragons will bring up for you and transmute for you any pain and suffering that is holding you back as a lightworker. We are primarily at this time focusing on activating pineal glands of humanity for this gland is like your radar for higher consciousness yet it is effected by calcification from toxins and poisons such as Fluoride that you have within your diet and also by EMF’s off of television screens and computers. Through the pineal gland you remember your connection to source, you remember more easily why you have come on to the planet and you are able to let go of that which is holding you back which you may be completely unaware of, for we Dragons in particular the Dragon Crystalline Matrix bring up deep hidden beliefs that you are unaware of yet you are holding subconsciously, and we call out to all those who are ready to be Dragon Skull guardians to establish a strong connection with us. For we are offering to be of great service in the next 13 years, to help humanity with their shift into the higher conscious awareness and to bring through deep healing at a soul level, for when you heal the soul the rest falls into place for healing. Distance – includes your energy being called into the sacred space, a mp3 recording of the workshop and personal message. Those opting for the distance option who wish a personal channelled message from their Dragon Skull please email Alphedia through a question you wish to ask your Dragon Skull. 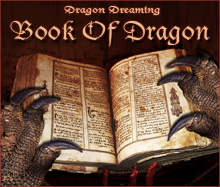 This entry was posted in Channelled messages, Crystal Dragon Skulls, Dragon Energy Healing, Reiki etc and tagged attunement, Crystalline Dragon Skulls, Dragon Ascension Spheres, dragon attunement, Dragon Skulls, Scottish Dragon Wisdom School.